​Having worked with start-ups in the San Francisco Bay Area, I have done a bit of everything. I have worked in a variety of areas, such as software engineering and FDA regulations. 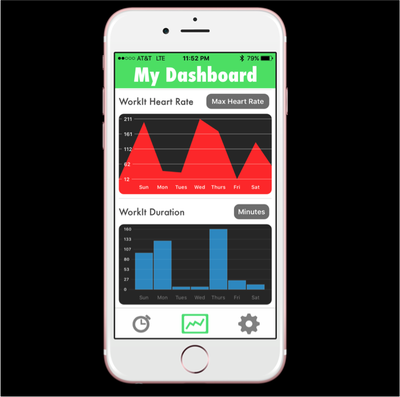 My most recent work has involved developing end-to-end iOS and watchOS applications. While most of my professional work is confidential, I am able to share some of my personal works and projects. ​​Master of Science (M.S.) in Electrical Engineering in 2014. 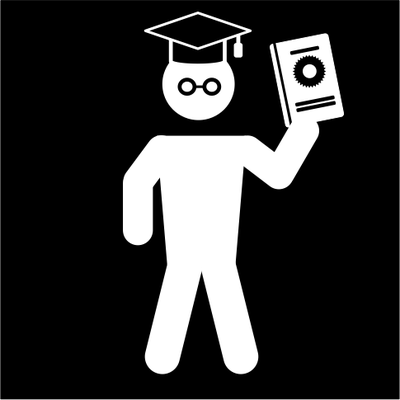 Bachelor of Science (B.S.) 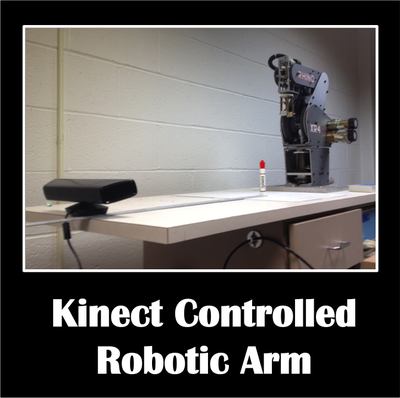 in Biomedical Engineering in 2013. ​​"Detection of Parkinson Disease Rest Tremor"
iOS Frameworks like CoreData, WatchKit, HealthKit, CoreMotion, EventKit, etc. 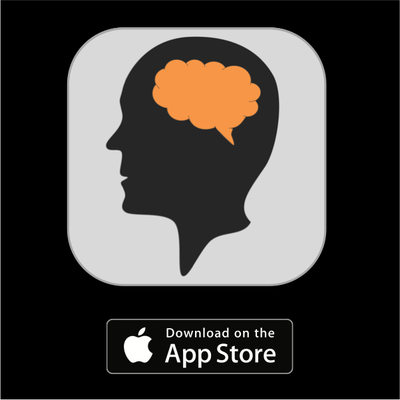 Developed CogWatch: An iOS/watchOS app currently available in the Apple App Store. CogWatch is a wearable memory game that is to be played on an Apple Watch. Users are able to play with pre-set images or can use custom images from their iPhone. 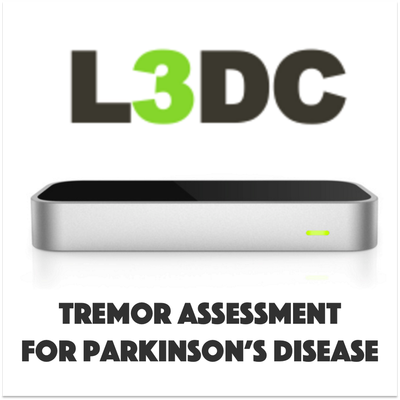 Tremor Assessment for Parkinson's Disease: I lead a team of 3 engineers, where we placed and won an award in an entrepreneurial competition. Master's Thesis in Electrical Engineering entitled "Detection of Parkinson Disease Rest Tremor", where I was the lead Principal Investigator of an IRB-approved human subjects study. 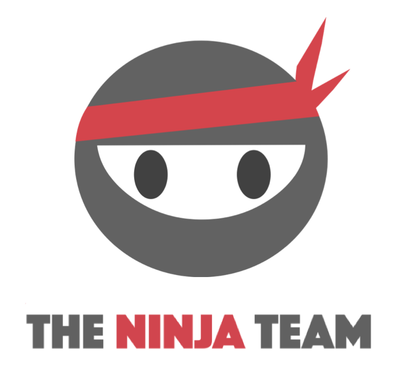 Worked on the creation, design, and implementation of the The Ninja Team website for consulting services. iOS Fitness App I have been working on. 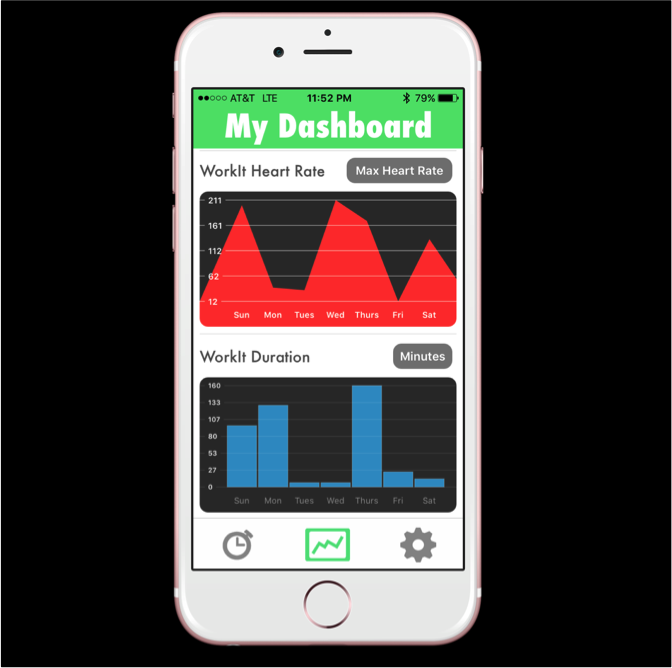 Shown here is the dashboard that uses HealthKit to access stored workout metrics such as heart rate and duration. 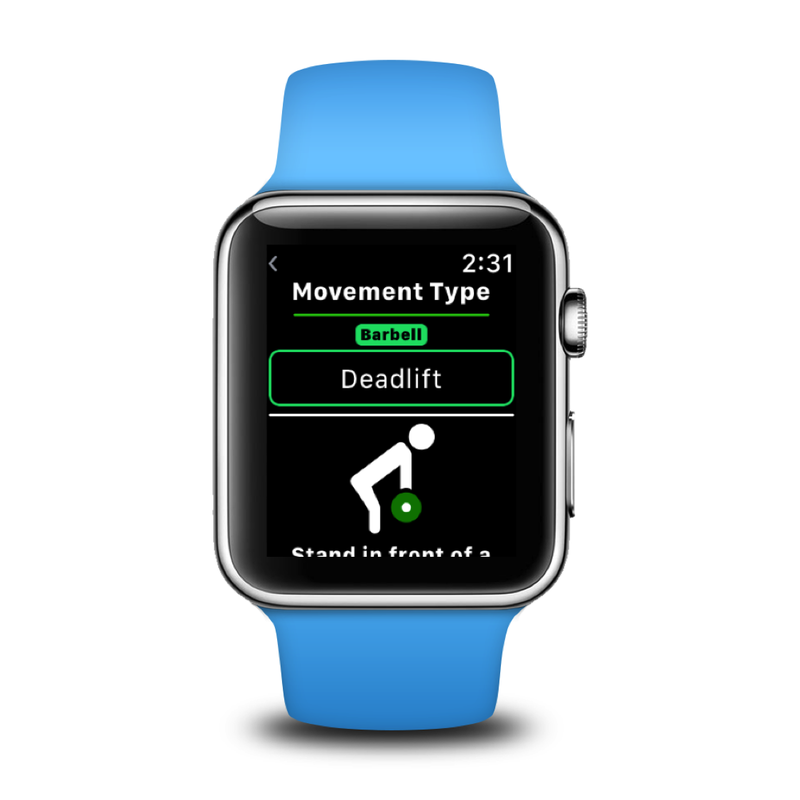 Fitness App for Apple Watch: I've been working on an Apple Watch App that automatically tracks and logs different exercises and workouts. 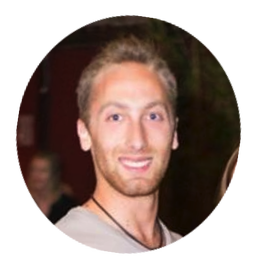 Custom Icon Creation: For all of the Apps that I create, I create custom icons and assets. 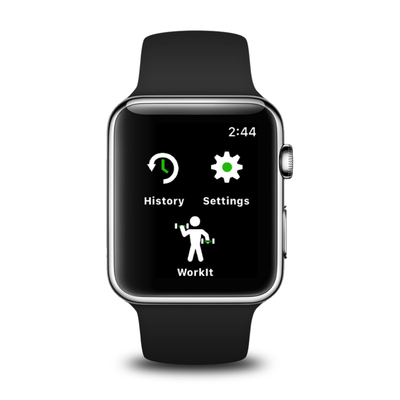 These are the icons I created for the fitness app that I am developing. 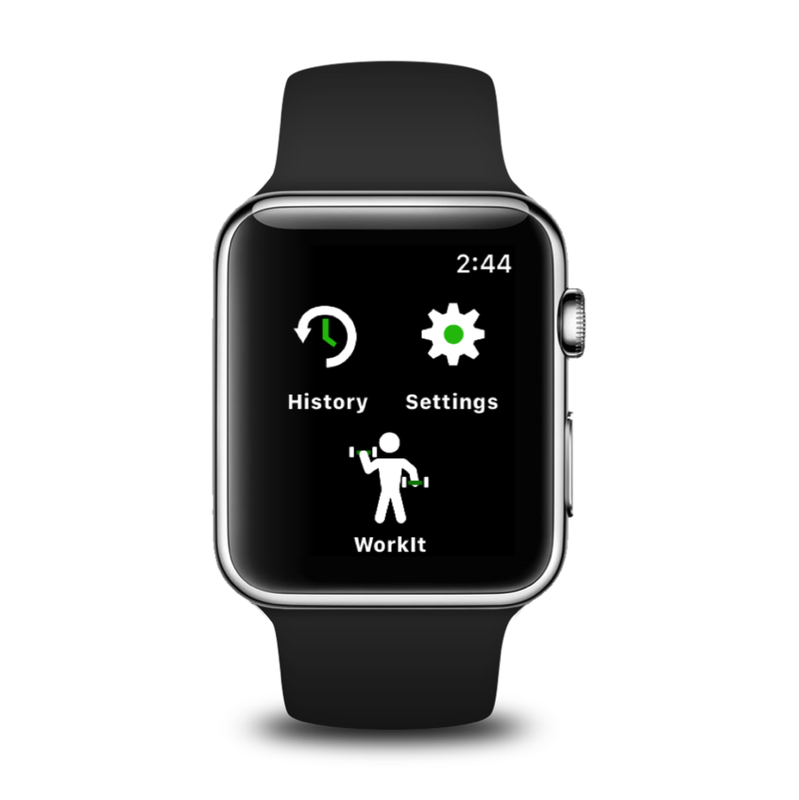 Fitness App for Apple Watch that I've been working on. Shown here is one of the many movements along with instructions for the movement.